In an ideal world, you’d produce a great piece of content, hit publish and never have to worry about it again. In this same fairytale land, that piece of content would magically get directly in front of the audience you intended it for all on its own, and start generating traffic and leads immediately, without you having to do anything besides create the content to begin with. Unfortunately, the world of content marketing is a bit more complex, and it takes more than simply producing great content to succeed. Focusing all your efforts on simply creating great content, however engaging it may be, won’t get you results if you don’t take additional steps to ensure it gets visibility. 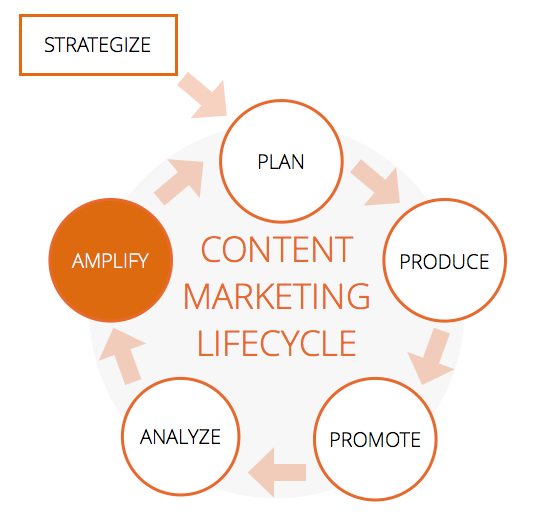 If you want to generate maximum results from your content marketing, you have to take a step back and view the full content marketing lifecycle, and optimize your efforts in every phase. Strategize: before creating content, it’s essential to identify clearly-defined goals that are in line with both your business objectives and the needs of your audience. Without a proper strategy, your content will drown in the sea of content clutter that exists today and it won’t deliver results. Plan: establishing a plan for your content marketing strategy is a critical component for guiding your content creation efforts and keeping them focused on your business goals and objectives. Produce: publishing good content isn’t enough if you aren’t doing it regularly. 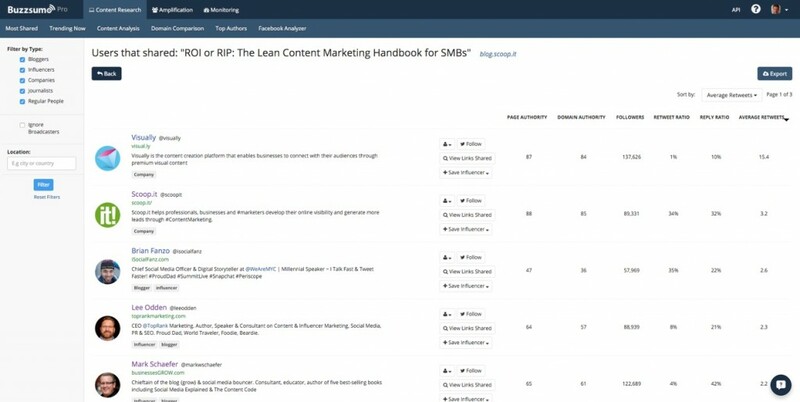 You should aim to create relevant, high-value content for your audience- if you don’t have the time or resources, use lean content marketing methods to scale your efforts. 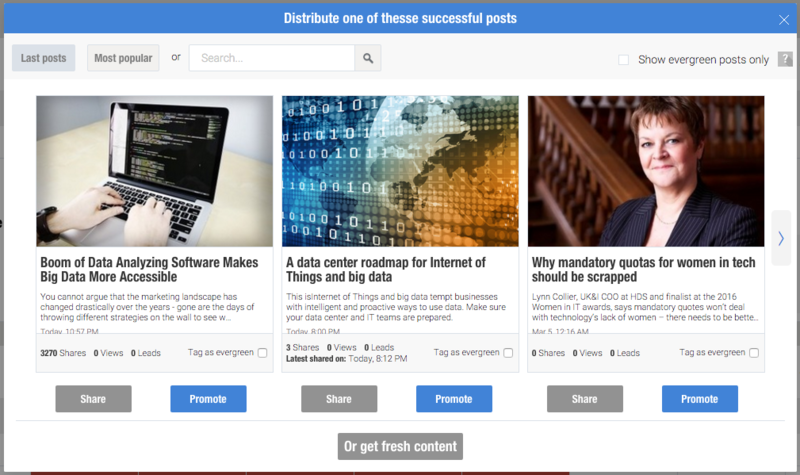 Promote: promoting your content (across your social channels, by email, etc.) 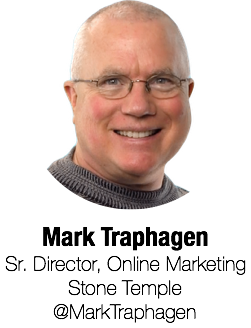 is critical if you want it to get in front of the audience you intended it for. Without investing in distribution tactics to maximize visibility, your content will go unseen and your efforts will have been wasted. Analyze: measuring the impact of your content marketing by analyzing the results is the only way to know if what you’re doing is working. Tracking performance is critical for understanding the effectiveness of your efforts so that you can continually improve. 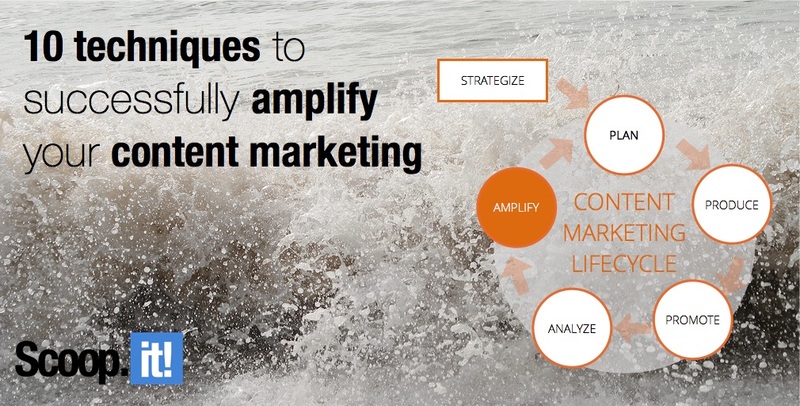 It’s time to learn how to amplify your most successful pieces of content during the 6th phase of the content marketing lifecycle. While promoting your content is what you do with each and every new piece of content you create before you know how well it performs, amplifying your content is what you do for pieces generating the most traffic and leads that you’ve identified by continually analyzing its performance. After you’ve published, promoted and analyzed the performance of your content, you can get a sense of which pieces are performing best, so that you can give your most successful and evergreen pieces an extra boost. This is where amplification comes in. Not every piece of content you create should be amplified. Identifying existing evergreen content is a great way to figure out which pieces deserve to be amplified over time. Just as you have many techniques to help you produce content, there are several ways to amplify your content marketing efforts. One of the biggest content marketing misconceptions that many marketers fall victim to is thinking they are done after they hit publish, which results in a lot of great work going unseen. 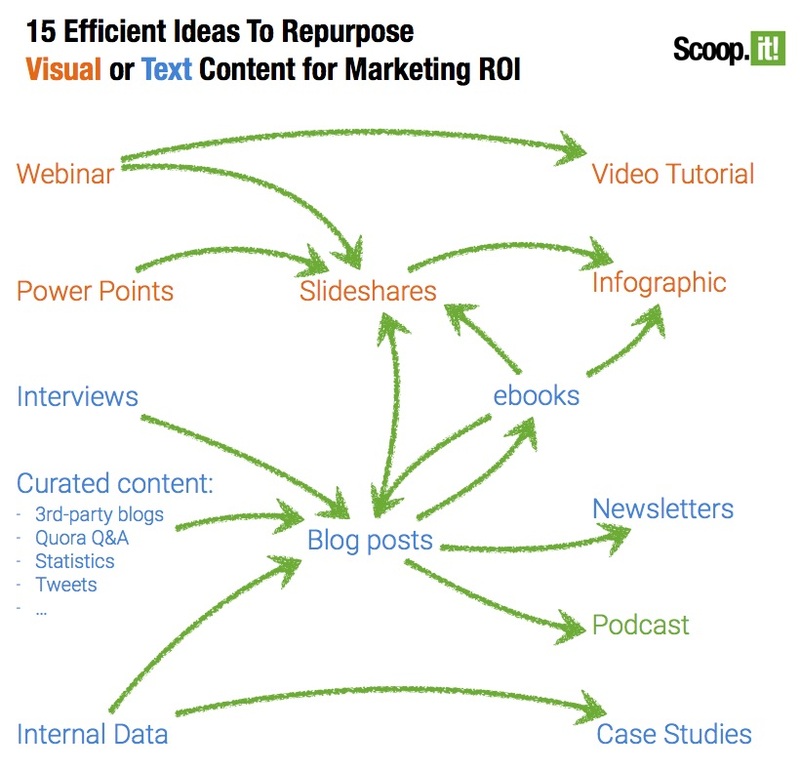 There are many best practices for maximizing the impact of your content. If you’re just getting started and want to learn how to promote your content across your social channels for better results, here’s an article we recommend. Re-sharing your content (successful or evergreen) is an essential best practice for maximizing the impact of your content. If you’re not sharing your own content multiple times, you’re missing out. 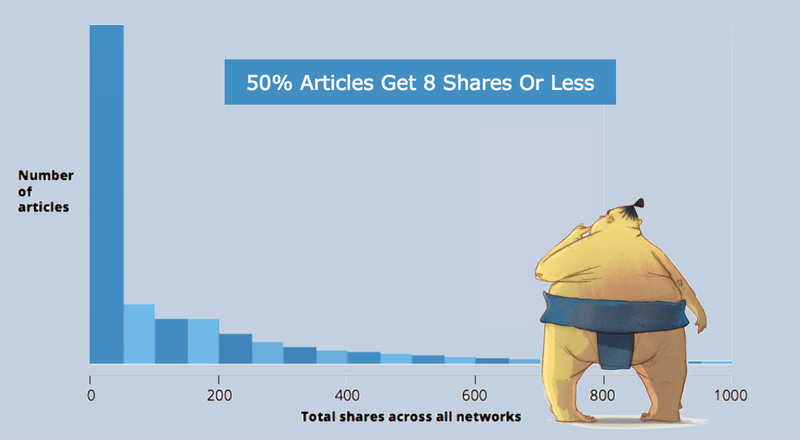 If you don’t properly promote your content and re-share it, you risk falling prey to the same unfortunate fate as 50% of other published articles that get shared less than 8 times. Studies show that sharing your own content multiple times doesn’t result in follower fatigue, but rather increases reach and traffic dramatically. This is extremely important because not everyone got a chance to see your piece immediately after it was published. You need to keep sharing your content for maximum impact to ensure it reaches the largest audience possible. historical optimization: update older posts with links to recent posts to help increase SEO for newer content. Facebook ads: to help better target your audience using a variety of criteria. Promoted tweets: to help get your content in front of the right people, promoted tweets allow you to target users more directly by interest, gender, demographic, or device. Outbrain: this is a content promotion ad network whereby you can advertise for inexpensive traffic on related blogs for audience development. StumbleUpon: StumbleUpon allows you to buy clicks at low prices from socially engaged visitors. Rather than paying for distribution, getting influencers to amplify your reach is a much more efficient approach to amplifying your content. Identify influencers who share similar content: do some research to identify major influencers in your space who share similar content. 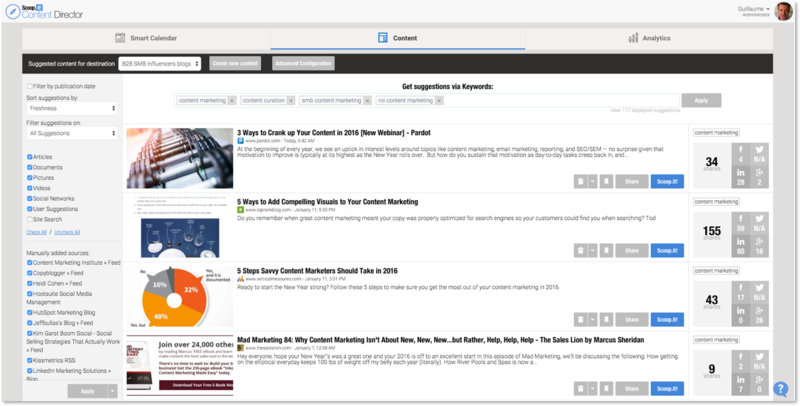 Tools like BuzzSumo, BuzzStream and NinjaOutreach can help you find the right people. Get on their radar: an effective way to attract the attention of influencers you want to share and amplify your content is to share a curated piece from them, mention them in your own content, or write about a topic you know is of particular interest to them. Your outreach emails will additionally work best if you have a pre-existing relationship with the influencers that you work actively to build. Engage with them: don’t be afraid to reach out to influencers via email, DM, or inmails and generate conversations. Your outreach efforts will work best if you’re not contacting them for the first time, and they’ll be more inclined to share your content. Sujan Patel, content marketing expert and founder of the cold email outreach tool Mailshake, underscores that last point. “Your first contact should never be a hard sell.” says Sujan. “The influencers with audiences you want to tap get these cold pitches all the time. You want to build a relationship. Cold email is your best bet for that first contact; it’s unobtrusive and shows you’ve done a bit of research (ie. not blasting out a bunch of templated LinkedIn messages). Imagine if radio stations had played Michael Jackson’s Billie Jean only once: would it have still become the 80’s biggest hit? Probably not. The same analogy can be made with your content. If you want it to stand out among the others and go down in the rockstar hall of content fame, you have to share it on a regular basis with your audience. And yet, the data has spoken: Over 65% of markers do not re-share successful posts on a regular basis. Amplifying your content is critical for maximizing distribution and impact. Using these amplification techniques, you can ensure you stay on track to delivering the best results from your content. 4 Comments on "10 techniques to successfully amplify your content marketing (6/6)"
Thanks, Julie, for taking the time to share these great ideas and really valuable eBooks! It’s much appreciated and is definitely working to establish Scoop.it as a terrific source for curation resources. Your content writing style is simple awesome.. And by the way your tips are much useful. Keep on updating.